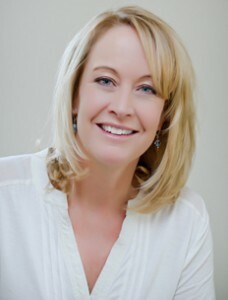 Alison Jones is certified by CRR Global®, the foremost relationship systems coach training program in the world. Her business is based in the greater Newburyport, MA area, but not limited by distance as she can coach via phone or Skype. She provides life coaching for individuals, couples, corporations and teens as well as workshops. She will work hard to get results and will partner with clients to create a life coaching plan that is uniquely suited to them. Alison has owned and run two successful businesses over the past 20 years and has co-created many lasting and healthy personal and business relationships. Alison strives to live in accordance with her highest priorities, in balance and with authenticity, and inspires her clients to do the same. As an experienced Registered Yoga Teacher who has also trained at The Energy Healing Institute of Boston, Alison has amassed many tools that contribute to her integrated and unique style of coaching.